100 Pics movie quotes levels answers and cheats to help you beat all 100 levels of the movie quotes pack. 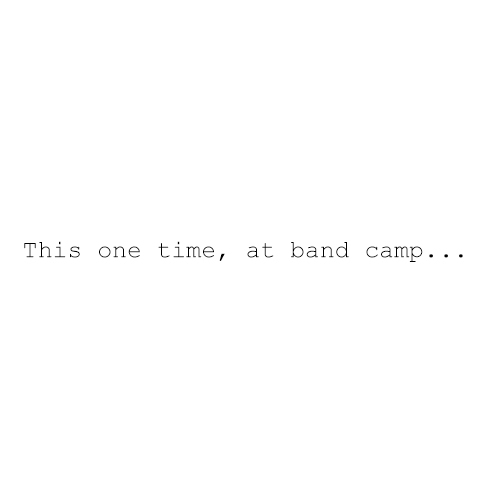 This pack starts off easy, with movie quotes such as “this one time at band camp”. But you will definitely need our help to solve the later levels with movie quotes you have never even heard of, like, “is it safe?”!